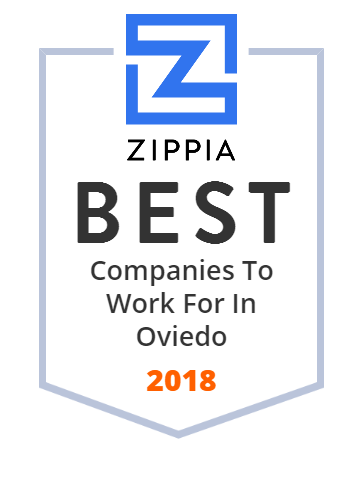 We hand-curated a list of the best companies to work for headquartered in and around Oviedo, FL using data on salaries, company financial health, and employee diversity. Asconi Corporation produces and distributes wines and spirits in Eastern Europe. It involves in the distribution of bottled wines and spirits internationally; grape processing and production of a range of wines; processing, storage, and aging of wine; and production of spirits, including vodka and brandy. The company's wines are categorized as white or red/rose, and ordinary or aged; and are further categorized as dry, semidry, semisweet, sweet, dessert, and fortified wines. In addition, Asconi sells wine in bulk to other wineries in Moldova for bottling under their brand name. Further, the company sells its products to distributors for resale to retail outlets, including grocery stores, package liquor stores, club and discount stores, and restaurants. Asconi Corporation was formerly known as Grand Slam Treasures Inc. and changed its name to Asconi Corporation in April 2001. The company was founded in 1994 and is based in Oviedo, Florida.